Teacher activity : Using with Proper TLM. 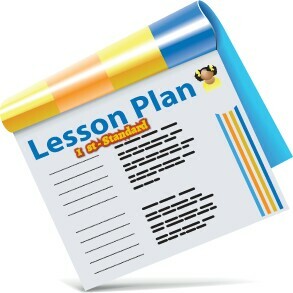 Students do the activity as a whole class with the activity with help of the teacher. Individual activity :Teacher or peer support can be given if needed,The students to complete the book activites, the teacher helps and facilitates. Evaluation :Choose questions accordingly to test the students, Using for teacher manual book. Enrichment:The enrichment activities for the above average students.Using with loop material.